A company that elevates people. Genie Aerial Work Platforms has grown from a startup in nearby Redmond, Washington into a global brand. 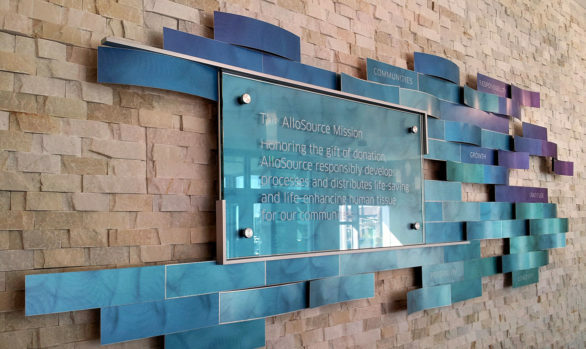 The company wanted to tell their story—for their team members as well as VIP visitors from around the world—in a history wall at their new corporate headquarters. EDX designed multimedia exhibits featuring the original aerial lift prototype and video footage of the company’s founder. Creo Industrial Arts fabricated the exhibits.